Indianapolis-based Katz Sapper & Miller (FY17 net revenue of $79.3 million) has expanded its footprint in southern Indiana and northern Kentucky with the opening of a new office in Louisville, Ky. The Louisville office is the fifth location for the firm, which has offices in Indianapolis, Fort Wayne, Ind., Oklahoma City and New York. 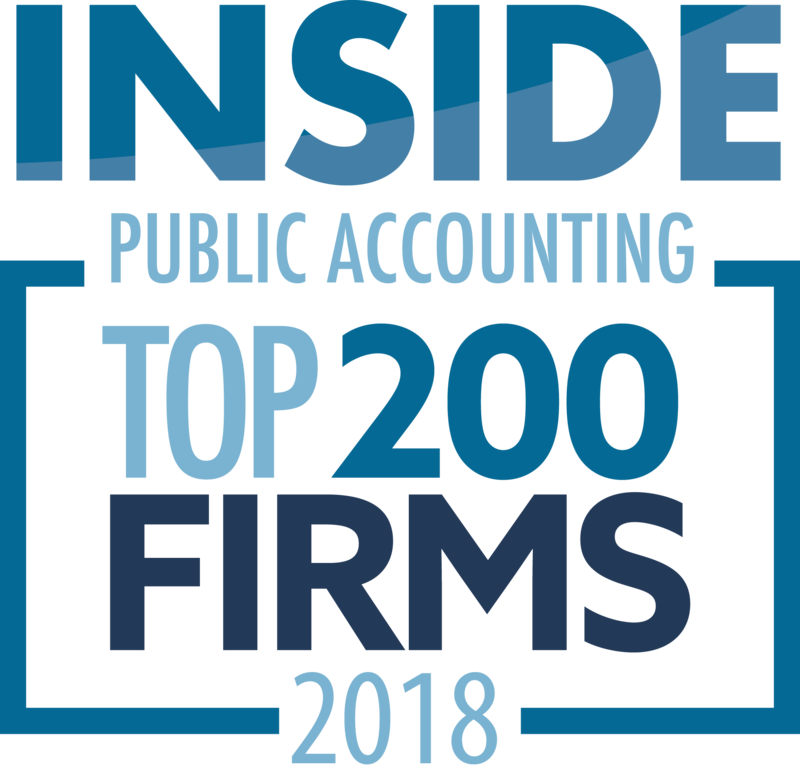 Through the Louisville office, KSM’s full complement of services, including audit and assurance, tax and consulting, will be available to clients across a wide variety of industries in the area. 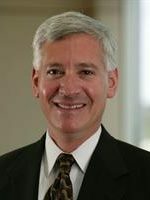 Indianapolis-based Katz Sapper & Miller (FY17 net revenue of $79.3 million) admitted Randy Hooper and Stephen Royster as partners in the firm. Both individuals embody KSM’s values, providing innovative solutions and superior service to clients. Hooper is a member of KSM’s Business Advisory Group. He helps businesses and their owners navigate complex federal and multistate tax matters to optimize their tax position and comply with reporting requirements. He works with clients across multiple industries, with a particular focus in transportation. 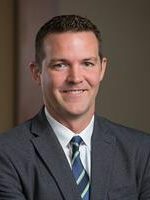 Royster is a member of KSM’s State and Local Tax Group. 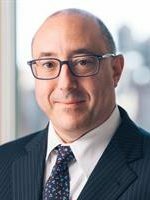 He helps clients navigate the multistate tax landscape by advising on state tax law changes, ensuring tax-efficient structuring, and providing macro-level analyses of state tax implications. 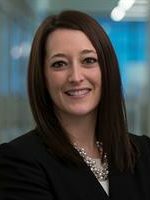 Indianapolis-based Katz Sapper & Miller (FY16 net revenue of $72.4 million) welcomed Amy Lehrman as director of its Fort Wayne, Ind., office. 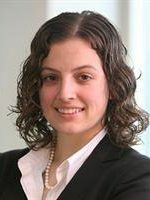 A member of the firm’s business advisory group, Lehrman has 10 years of experience in public accounting. She specializes in helping flow-through entities navigate and address their unique tax issues. Lehrman’s experience includes federal entity-level and individual taxation, state and local tax, estate planning, property tax and audit defense. Additionally, she has extensive experience with high-net-worth individuals and trusts. Indianapolis-based Katz Sapper & Miller (FY16 net revenue of $72.4 million) admitted four new partners. 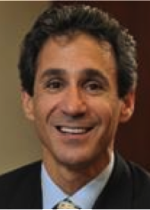 Mark Curcio is the New York office leader and a member of the business advisory group. He works with clients across multiple industries to help them minimize tax liabilities and ensure tax compliance. 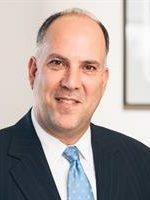 Curcio specializes in helping clients navigate and thoroughly address complex multistate tax issues, including individual residency and nexus issues. Casse Tate is a member of the business advisory group. She guides clients through tax planning and compliance issues as well as provides general consulting services to ensure they are fully equipped to make advantageous financial decisions. Tate works with companies across multiple industries including not-for-profit, technology and construction. 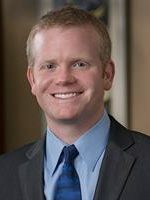 Chad Halstead is a member of the tax services group. With a strong background in analytical research and technical review of federal tax issues, Halstead identifies innovative solutions to minimize taxes for his clients. He regularly guides clients through the development and implementation of tax structures from which government incentives can be received on a tax-free or tax-deferred basis. Matthew Cohen is the New York office audit and assurance leader. 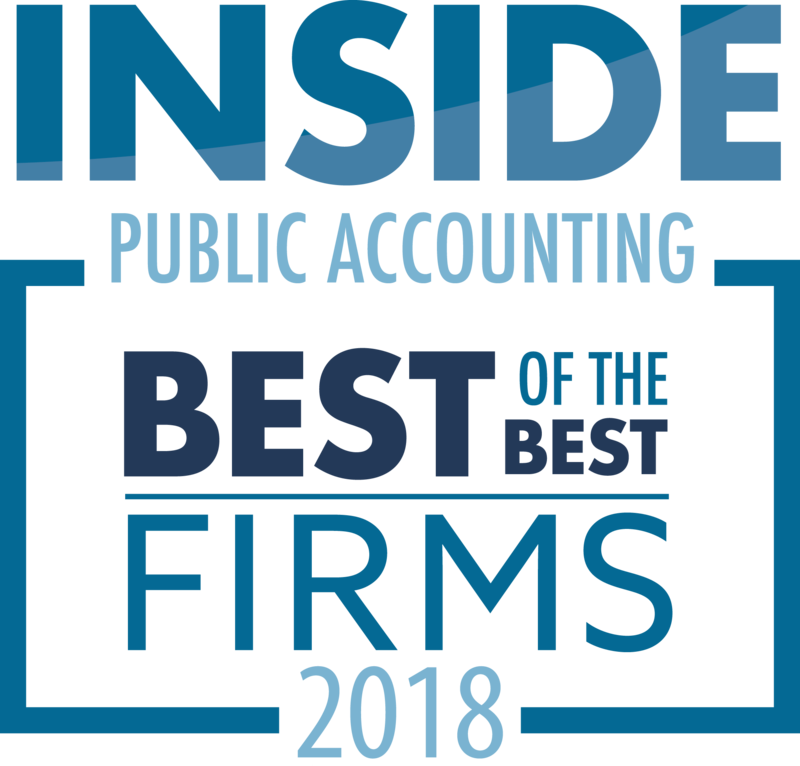 Experienced in performing financial statement audits, reviews, and compilations, Cohen ensures the accuracy and completeness of businesses’ financial reporting. He works with clients in a wide variety of industries, including not-for-profit, financial services, manufacturing and distribution, hospitality, arts and culture, and professional services. Indianapolis-based Katz Sapper & Miller (FY16 net revenue of $72.4 million) announced new directors: John Estridge, John Henne, Karen Hill and Zeeshan Malik. Estridge is a member of the firm’s real estate services group. Working with both locally based and nationally recognized real estate owners, his responsibilities include tax planning, research and compliance as well as financial statement compilation and financial modeling. Henne is a member of the firm’s audit and assurance services group. His responsibilities include transaction services, fraud examinations and internal controls analyses. Hill, director of talent acquisition and staffing, leads all campus and experienced hire efforts. Her responsibilities include understanding firm needs and market dynamics; setting strategies; developing key relationships with faculty, staff and students; and screening for the best and brightest applicants. Malik is a director in the firm’s audit and assurance services group. He serves clients in a variety of industries, including those in transportation and construction advising clients on accounting, auditing, compliance and internal control matters. 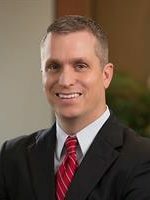 Robert Hilton has joined Indianapolis-based Katz Sapper & Miller (FY14 net revenue of $58.5 million) as director in its valuation and ESOP services groups, further cementing the firm’s deep commitment to its rapidly growing and geographically diverse client base. Hilton has performed hundreds of valuations in a variety of equity classes, including operating and holding companies, partnerships and limited liability companies, as well as of intangible assets and stock options. Additionally, he focuses on the valuation of covenant-not-to-compete and non-solicitation agreements. 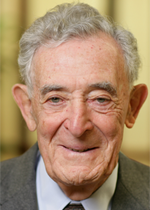 Irwin Katz, 96, the founder of Indianapolis-based Katz, Sapper & Miller, passed away Sept. 9. After serving in World War II, Katz joined Levy & Calderon in 1952, and his name was added to the door the same year. The firm later became Katz Sapper Miller (FY14 net revenue of $58.5 million). “Mr. Katz arrived at his new firm with a deeply held conviction that a company’s balance sheet was more than numbers on a piece of paper; it told a story. His abiding interest in the stories behind the numbers revealed not just Mr. Katz’s industriousness, but also his commitment to his clients,” the firm website says. Memorial contributions may be made to the Jewish Community Center or the Jewish Federation of Greater Indianapolis. Friends may leave a memory or message of condolence by visiting the online obituary. Krouse, Kern & Co. of Fort Wayne, Ind., and Indianapolis-based Katz, Sapper & Miller (FY14 net revenue of $58.5 million) announced their merger, to be effective Dec. 1. Together, the firms boast more than a century of providing tax, accounting and business consulting expertise to a wide range of clients in a variety of industries.